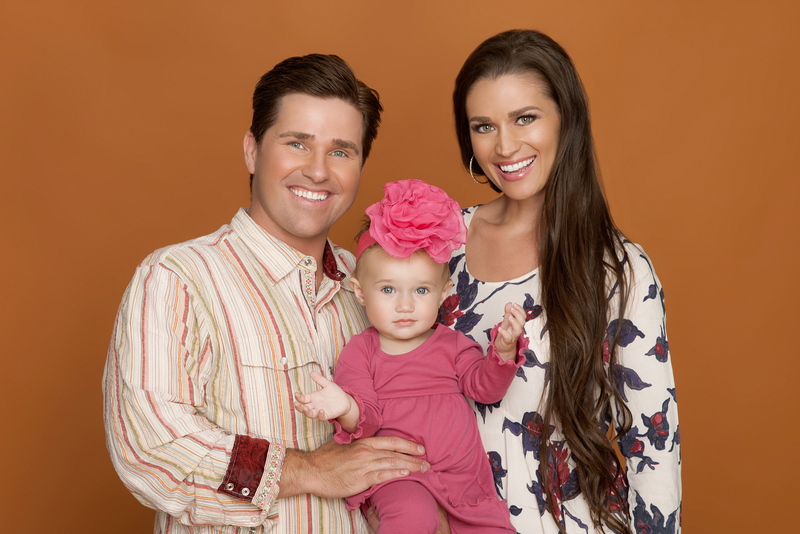 B&B alum Ashley Tesoro (ex-Kimberly) and husband, Anthony, have created a web series, LIFE IS FOR LIVING TV. Check it out on the website www.lifeisforliving.tv or through YouTube. The duo also shared a video from daughter, Gabriella’s, birthday that chronicles the first year of her life. See it here. Follow them on Twitter @LIFLTV.